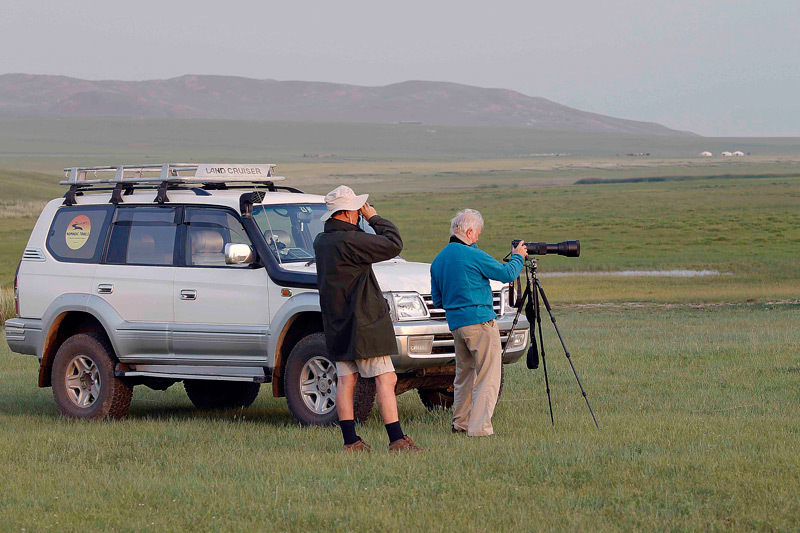 List of top 10 things to see or do in Mongolia. 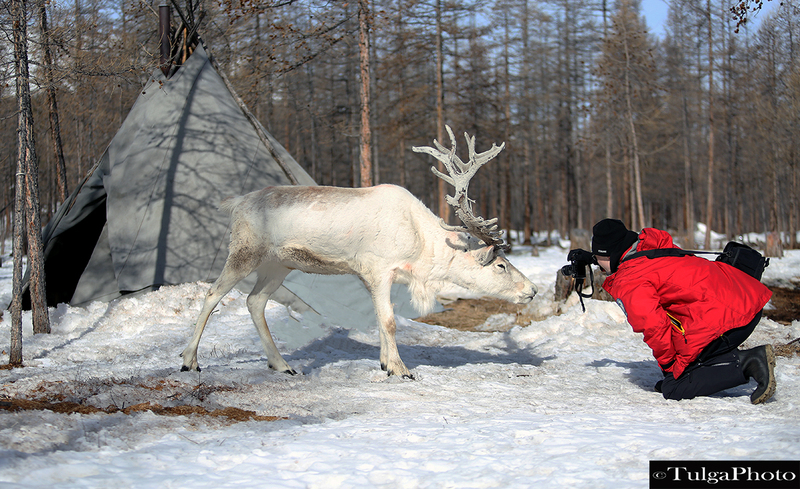 Amazing experiences we can share with our clients including Naadam Festival to Reindeer herders visit! The whole country enjoys the Naadam Festival and showing full pride of Mongolia during July 11-13. Strong, big and tough wrestlers action on the field, good archery shooting in competitions held, horse racing competition is still rewarding to experience! With so many horses and horsemen around you, cheerful tiny small kid jokey’s the nomads biggest gathering in a whole country. Watching Naadam Festival in the countryside not in the big city, you feel you are one of them already and feel the joy of the Naadam! 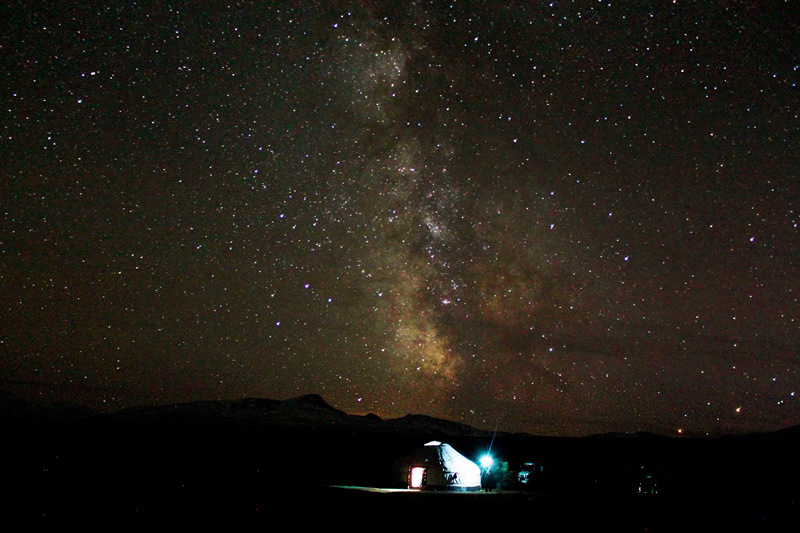 One of the amazing things wild camping in Mongolia is you can almost pitch your tents everywhere you want, unless you bother someone. sound of cows munching on grass near your tent will not happen in many countries. 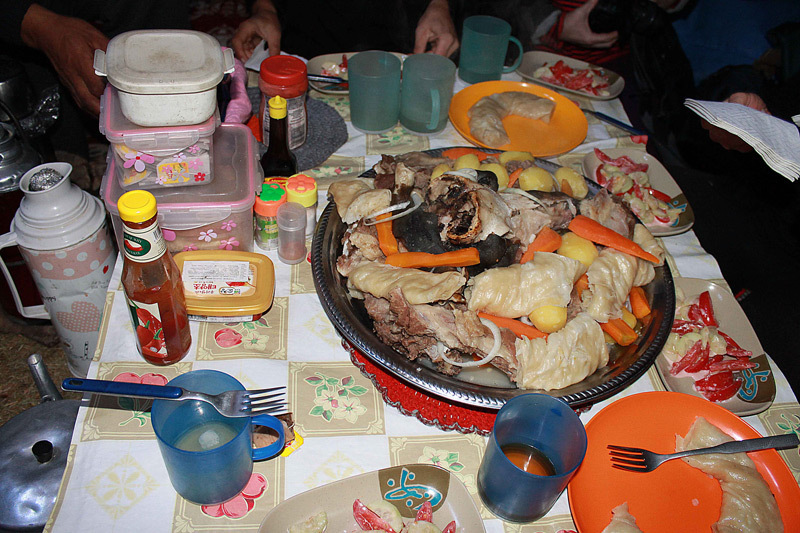 There aren’t many choices for meal in countryside but whole goat meal is offered by respected visitors. Meat bones, hot stones are part of the meal. Mongolians keeping their heavy meat meals now days. Even so, vegetarian meals are becoming knowing in the country. Ulaanbaatar city has range of good Western and Asian restaurants meet most budgets. 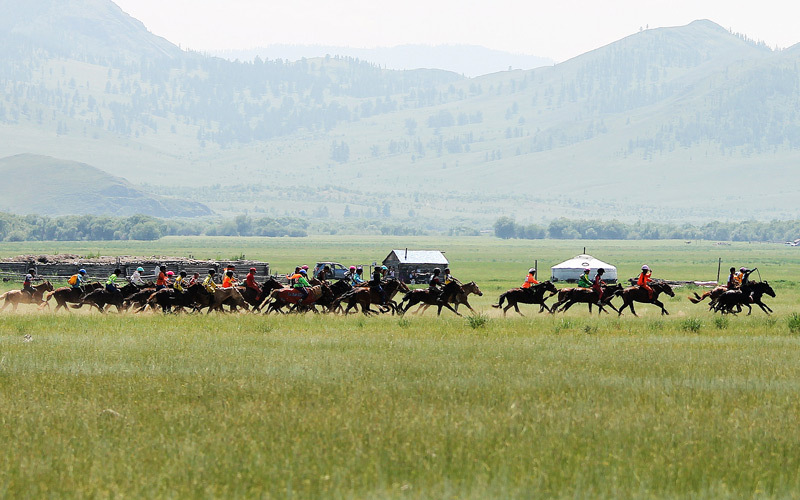 Without riding Mongolian Horse is not complete for your trip. Those small pony size horses are much tough and strong. Please ask your host if your horse is quite! Remember horses here, are mostly semi-wild ones. 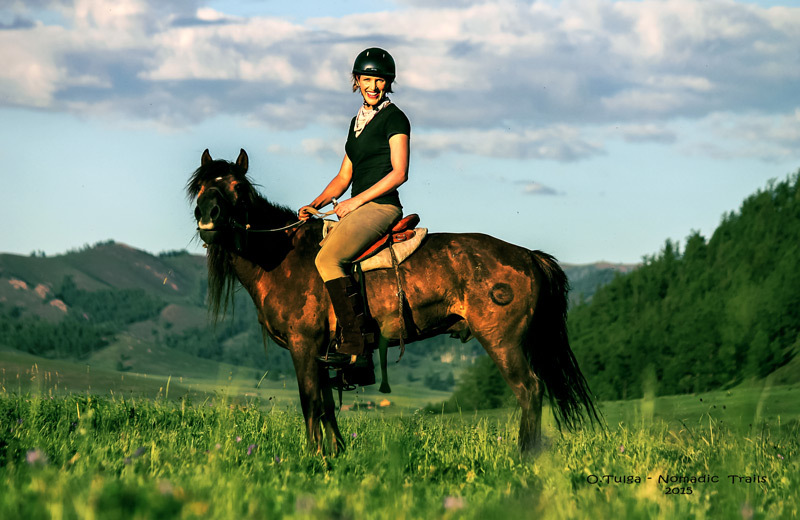 Feel the joy of riding Mongolian horses in the steppe! Wide and open sky at night just makes you look at it and you cannot stop yourself to talk about Milky way, Big Bear and so on. In many days in summer we could admire the sky because of beautiful clear nights. It is a huge night sky! Big wide and open. Wooden, mostly orange furniture makes it comfortable living in. Adding to this stove with heat just perfect for your chilly nights and pouring rain outside! 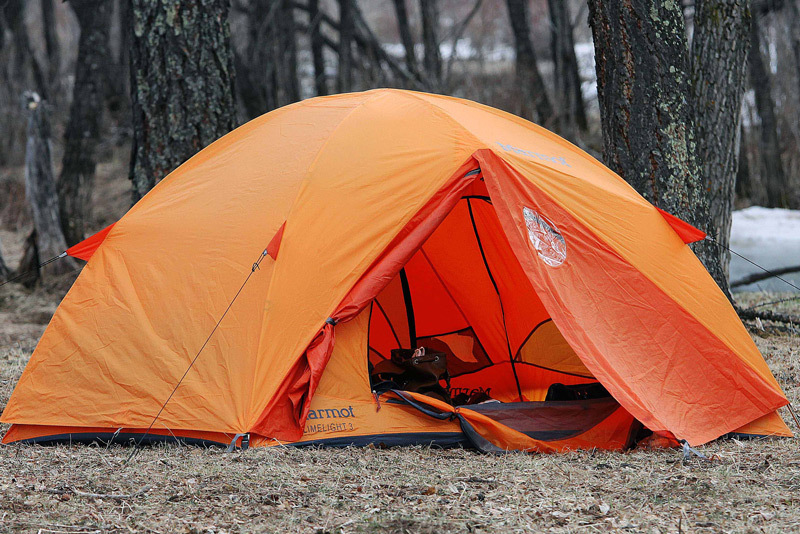 Yurt or Ger ? 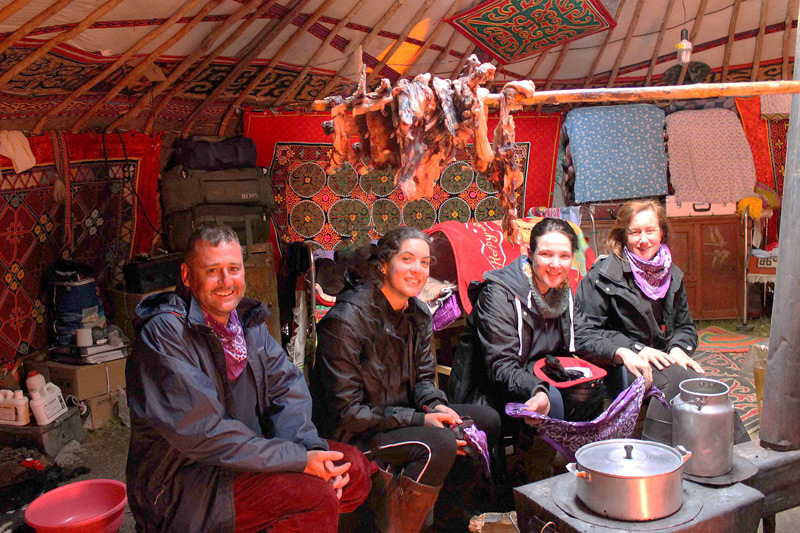 Turkic word-Yurt travels around and carrying the same meaning of this dwelling and has changed interior bit. Nothing beats camping in a Ger and you can stand inside! 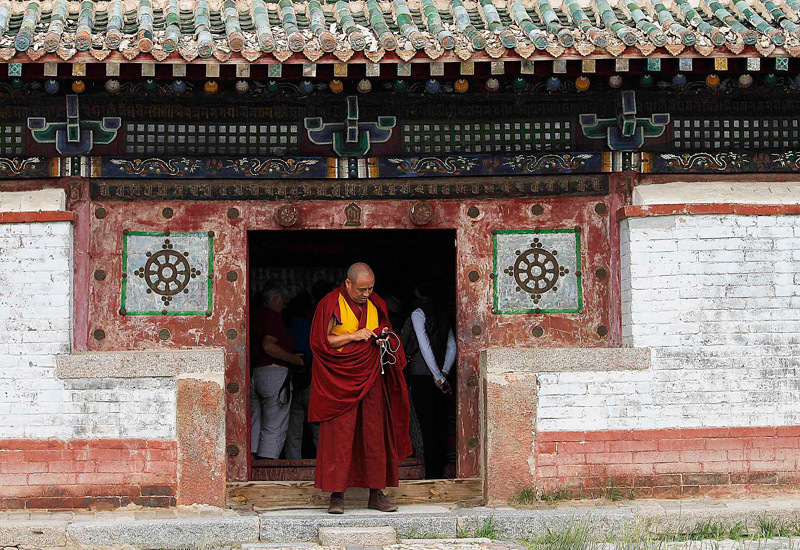 You will meet some There are Tibetan, Chinese, Mongolian Style of monasteries when you are in Mongolia. Meanwhile there are some temple complexes and monasteries in Ulaanbaatar city, some worth to visit in the countryside- Amarbayasgalant, Erdene-Zuu and Tovkhon monasteries. Located right in the beautiful spot makes those monasteries fascinating to visit. Another one of the things you could do here in Mongolia is of course 2 humped camel riding. Not so fast ride but different experience though. Mongolians say Camel is living dinosaurs in Gobi.